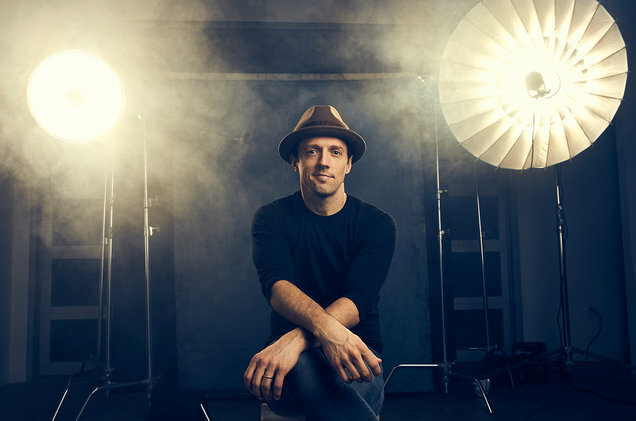 Don’t panic, because every acoustic guitar players’ idol, Jason Mraz, will be coming to Singapore this October for a ONE NIGHT ONLY performance at the National Stadium! This will be his only stop in Asia in 2018. He’s Yours. We’re His. I’m Sold. The last time the singer behind hits such as “Lucky”, “I’m Yours” and “Geek In The Pink” was in Singapore, was back in 2014. This time round, he will bringing his Good Vibes With Jason Mraz tour to the National Stadium on 27 October 2018! Fans can expect to hear new tracks from his upcoming album, ‘Know’, such as “Might As Well Dance” and “Unlonely”. The album is set to be released on 10 August 2018. Ticket prices go from $108 to $248. General ticket sales will go live on Sportshub ticketing channels on 27 July 2018 at 10am. 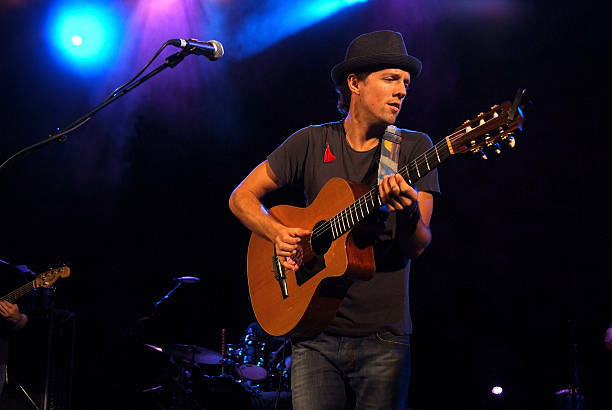 In the meantime, it’s time to revisit some of Jason Mraz’s hits from the past. And here’s the music video for “Might As Well Dance” off his new album. 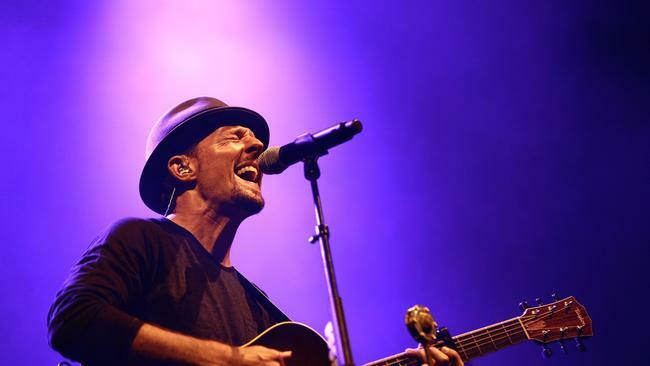 Are you excited for Jason Mraz’s return to Singapore?